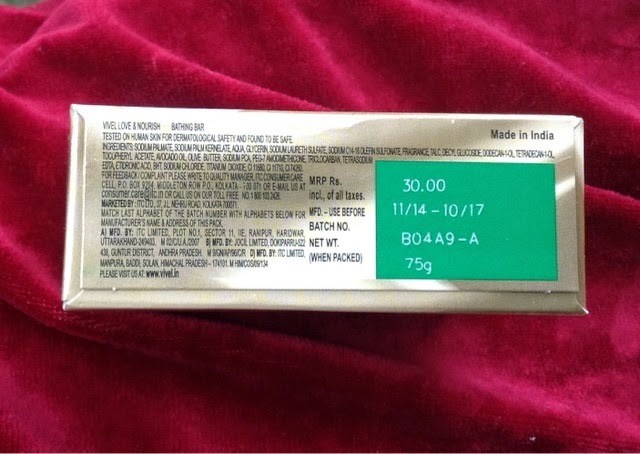 I am not much of a shower gel person .I prefer to use the good old bar of soap to a shower gel maybe it is just habit that makes me stick to soaps .Normally I do not review soaps ,but this one was so good that I had to write about it .I have been using this for over a month now and I am very happy with the results . Packaging - I love the luxurious packing , I guess so much of the beauty products I hoard are probably because they looked so pretty on the shelf and just entreating to be taken home .It has a gold and ,cream and light green ,cardboard pack which opens like an oyster shell .You just gently open it along the dotted line and voila --a smooth, oval pearly bar of soap awaits you ! 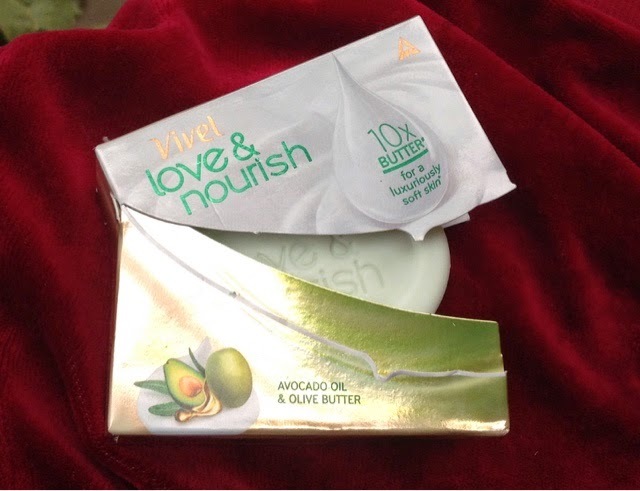 According to VIVEL - These soaps are available in two variants , the AVOCADO & OLIVE butter soap and the SHEA & ALMOND Butter soap .The goodness of the butters promise to give you luxuriously soft skin with regular use . As stated above , I just love the beautiful packaging . You have to use the soap to know how luxuriously creamy it feels .It is like using a milk based cleanser instead of soap .It is very pampering to the skin . 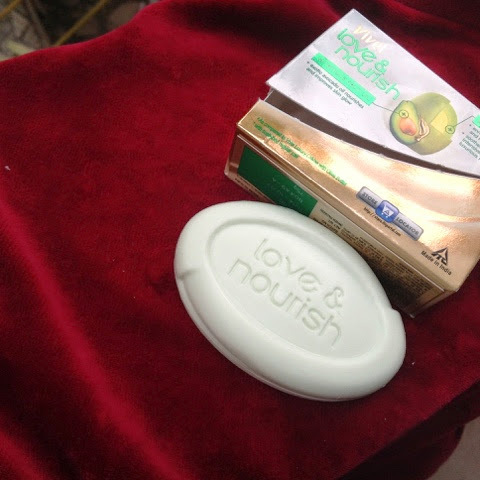 Even though it is very soft and buttery , yet it lathers well and the skin feels clean and very soft. I do not need to use a body lotion most of the time after using this soap . It has a mild olive fragrance which I rather like . The skin does not feel slippery and soapy like with "Dove " soaps .With Dove , I would never get the squeaky clean feeling which I get with this soap without drying my skin . I cannot think of any negative point ,except that I may get bored with this soap at some point and stop using it . 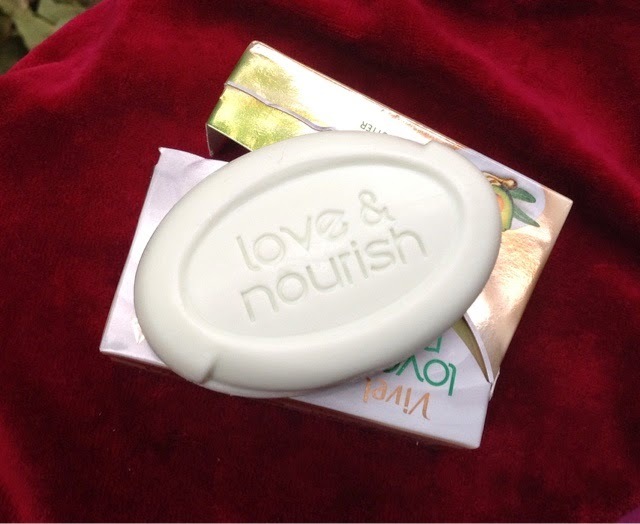 The other variant feels the same , the Shea and Almond soap has a light brown colour and an Almond-y fragrance . 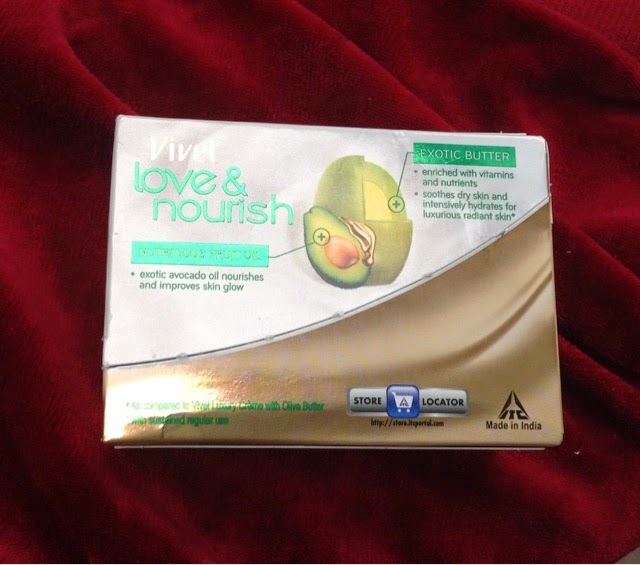 FINAL VERDICT - Soap lovers can rejoice , this soap gives me the same experience as dear old "Pears" would give but it makes the skin extra smooth and soft and the skin also feels clean . I would give it a 5/5 . I agree with you. I also felt same - Very soft and smooth skin that I had to find on google whether I am the only one who felt it or there are others too. 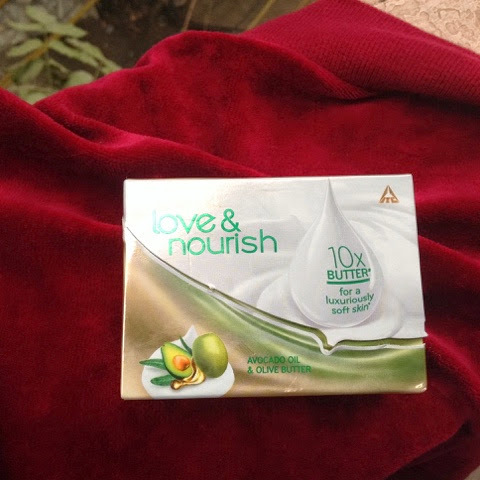 I bought Shea and Almond soap as was attracted to the packaging when went to a mall. I thought to give it a try. I'm very much satisfied with this soap and probably the best soap I've used till now. Thanks Mital for taking time out to read my blog ! It is a very good soap indeed .